Another year, another round-up! It has definitely been a great year for the old blog, and I have all of you to thank. Pink Parsley has not only grown in popularity, but I like to think that I've grown as a blogger as well. And hopefully 2011 will bring even more delicious food to share! Last year I posted my year-end round up over two days: the first day being the 10 most popular posts of the year, and then my personal favorites. I'm going to do the same format this year as well. 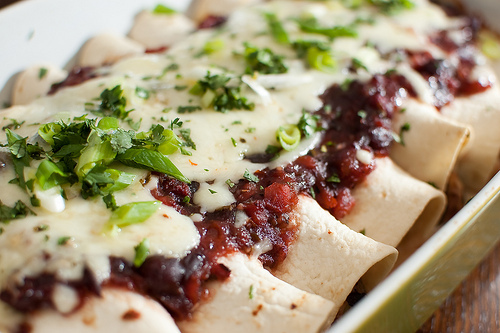 The famous chicken enchiladas still hold the top spot, but I'm only going to feature recipes that I've posted this year. And two things have stayed the same: y'all still love cupcakes and Mexican food! If you're a new reader, then here is a great round-up of some great recipes from this year. And if you've been reading for a while, then maybe you'll see some of your favorites too! 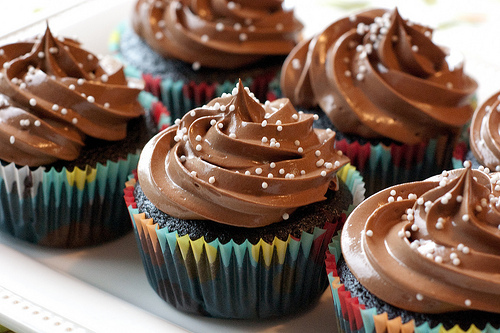 Cook's Illustrated claims that these are the ultimate chocolate cupcakes. They are really delicious - moist chocolate cake, chocolate ganache filling, chocolate Swiss meringue buttercream. Pure chocolate perfection. 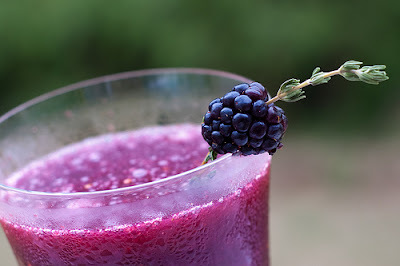 These blackberry-thyme margaritas are a bit of an unexpected addition to the most popular posts, but with pure blackberry flavor, not to mention a gorgeous purple hue, I shouldn't be surprised that they earned a top spot. 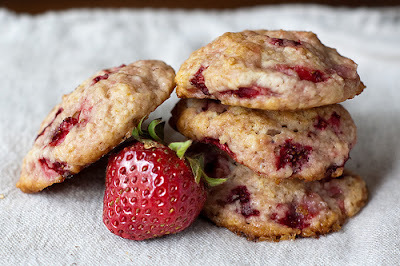 Martha Stewart's Strawberry Shortcake Cookies have been a long-time favorite of mine, and it seems that you guys love them just as much as we do. I revamped these later in the summer as blueberry-lavender cookies, and they were delicious using that combination as well. If one thing is obvious about us, it is that we love Mexican food. 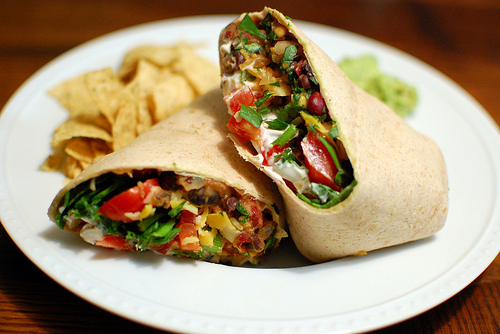 And while so much of it is fattening and high calorie, it is refreshing to find a recipe that is light, packed with veggies, and full of flavor. We absolutely love these chipotle bean burritos, and I'm fairly positive that they'll be making another appearance on my menu very soon. Grilled Rosemary Chicken was an unexpected home run. 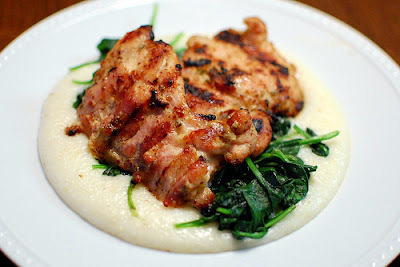 I made this for dinner one night when I had some chicken thighs to use up. This is such a great dish because I almost always have all these ingredients on hand, and this marinade is also delicious on chicken breasts, pork tenderloin, and even grilled veggies. 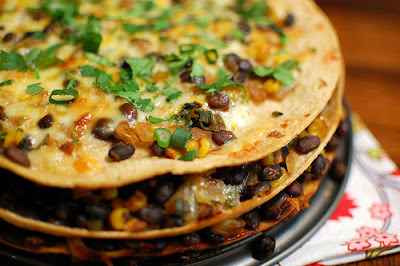 It seems as though you guys love Mexican food too, since this Tortilla and Black Bean Pie was also a top post this year. Healthy, easy, and it gives you another use for your springform pan. Chubby Hubby Cupcakes - This was one cupcake that I was super proud of. I had the inspiration for the flavor combo, conceptualized it as a cupcake, then combined some knock-out recipes to make a fun and unique cupcake. 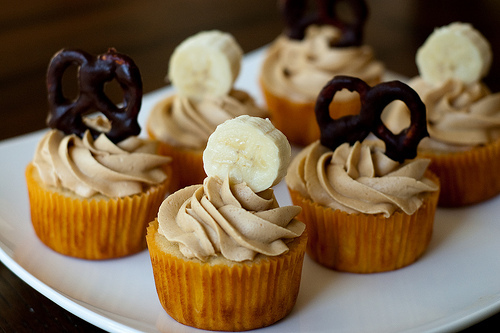 Chocolate, peanut butter, and banana - how can you go wrong? 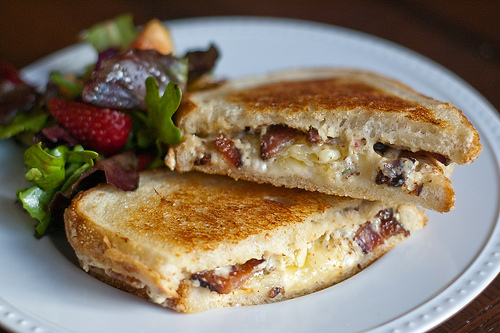 Ina Garten's Ultimate Grilled Cheese was sure to be a hit: bacon, gruyere, cheddar, and parmesan. Yeah, this is a pretty serious sandwich. But it is also seriously delicious. Comfort food at it's finest. See you tomorrow - I'll be sharing my personal favorites! What a great collection of recipes, Josie! 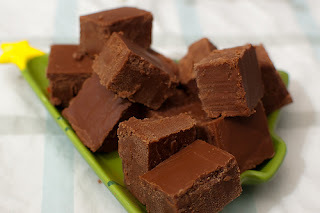 I really want to make several of these delicious recipes and soon! I most definitely agree that the Turkey Enchiladas should be an obvious choice. Hubby and I tried it a few nights ago and fell in LOOOOOOVE!!! They were so delicious! We're going to making them every year. Those recipes look absolutely yummie, hard not to try all of them! I would definitely vote for the grilled cheese, as I m a huge huge fan of bacon and parmesan! And then in the end I would probably grab a strawberry cookie too ;-) Have a great new year! I discovered your blog because of that chocolate cupcake recipe and am so grateful because I love all your posts! Your descriptions and photos are just what I need and your choices are a great fit for my family! Great job, and thanks for all the wonderful recipes! Can't wait to see what is next in 2011!